This soft, creamy, long-wearing formula glides on easily, lasts for 10 hours and can be applied in multiple layers to deliver more noticeable colour while retaining a lightweight feel. Can be used alone or as a primer under mineral eye colour. Ophthalmologist-tested, suitable for contact lens wearers. Swirl, glide and go! That’s all it takes to add creamy, gorgeous colour to your eyes. So forget your colour fears. Just swirl Mary Kay® Cream Eye Color on your fingertip and glide it on for a smooth wash of colour that lasts all day. And it’s super versatile. Create a soft look or go vibrant by building the colour. Mix and match all five shades for different looks. Or wear it under mineral eye colour as a primer. You can even apply it with the Mary Kay® Cream Eye Color/Concealer Brush for more precise application. 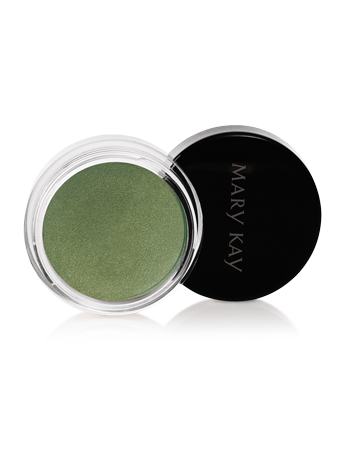 Mary Kay® Cream Eye Color gives you the ultimate in makeup options as it helps lids look and feel fabulous! Crease-proof and waterproof. Apply cream eye colour with fingertips or the Cream Eye colour/Concealer Brush to bare lid. If applying with Cream Eye colour/Concealer Brush, dip brush in cream eye colour and apply shade using short, sweeping brush strokes. After applying and blending, this eye colour turns to a soft finish for all-day wear. 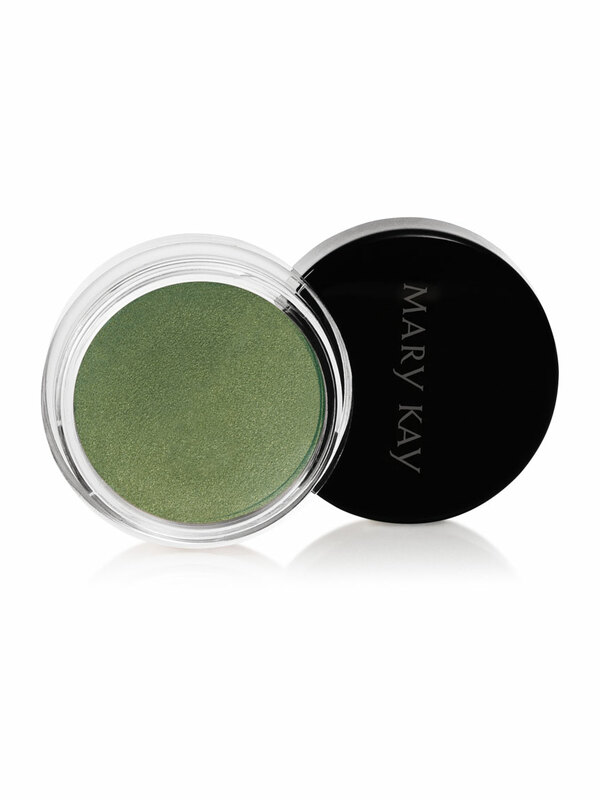 Wear it alone or use it as a primer under Mary Kay® Mineral Eye colour. It's best to apply Mary Kay® Cream Eye Color with the Mary Kay® Cream Eye Color/Concealer Brush. The specially designed, tapered brush blends cream products more evenly and smoothly than other application techniques. To use the brush, dip it in the cream eye colour and use a back-and-forth motion to pick up the product. Then apply it by smoothing the brush over the eyelid. You can apply colour on just the lid for intensity. Or apply it from the lid all the way to the brow bone for a sheer-wash look. A little will go a long way. You can mix colours with the brush, and I it’s recommended to cleaning your personal brushes two to three times per week. For hygienic reasons, it is recommended to dedicate one brush for use with concealer and one brush for use with cream eye colour.